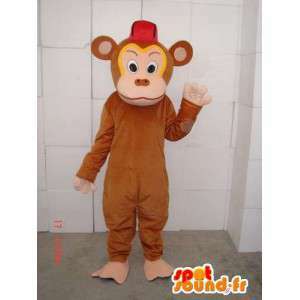 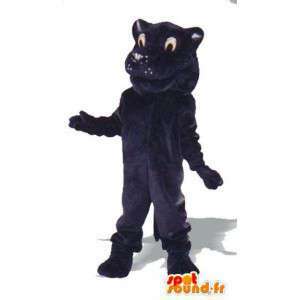 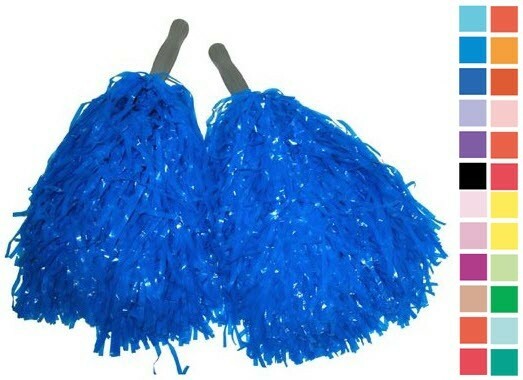 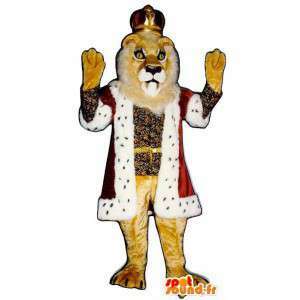 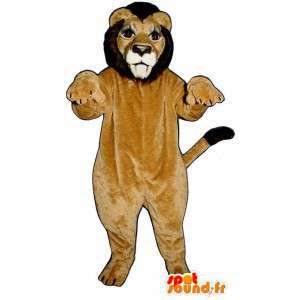 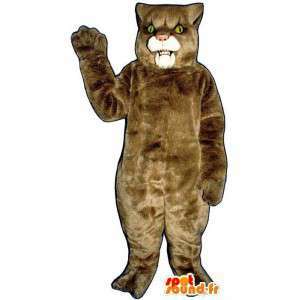 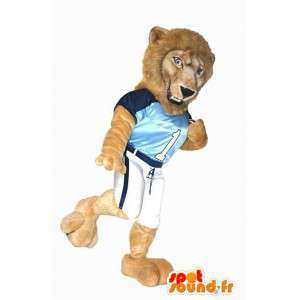 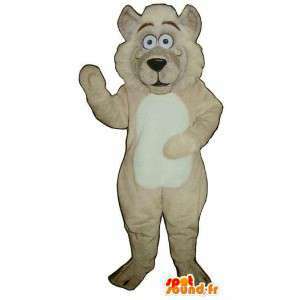 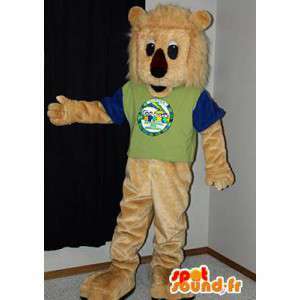 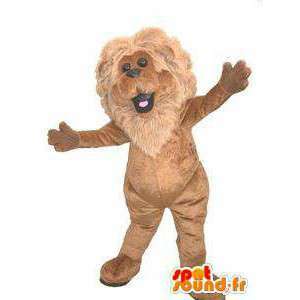 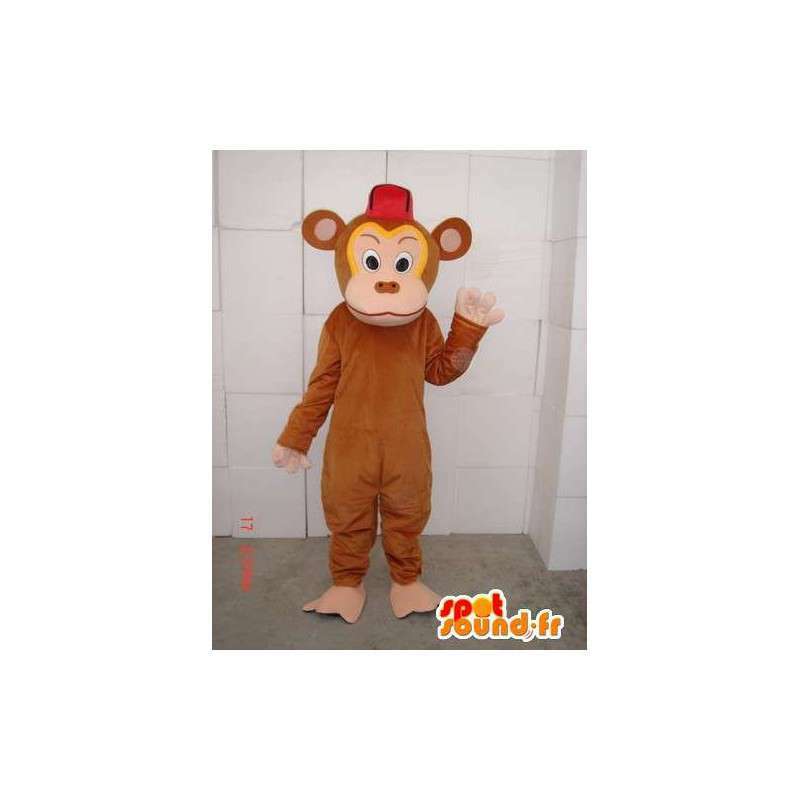 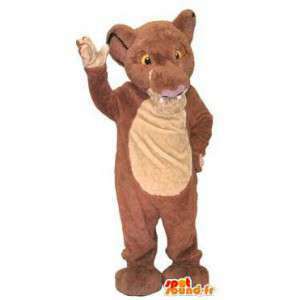 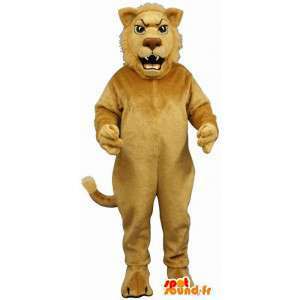 Mascot monkey Brown troublemaker as fun costume available for sale throughout our site specializes in event sale of mascots and other costumes. 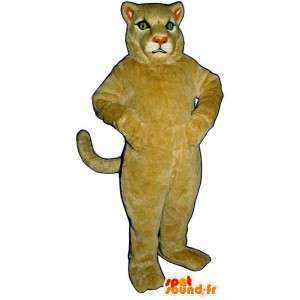 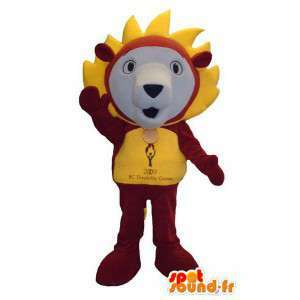 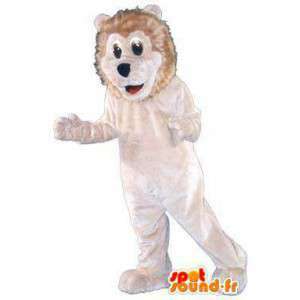 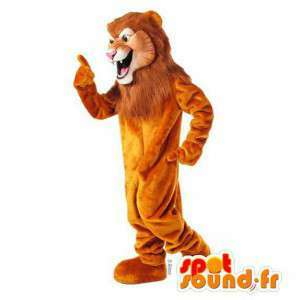 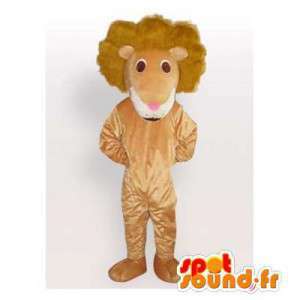 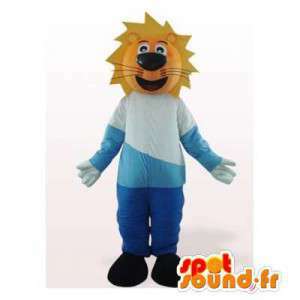 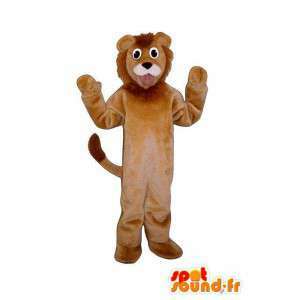 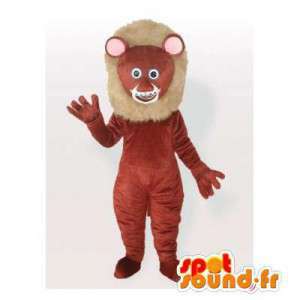 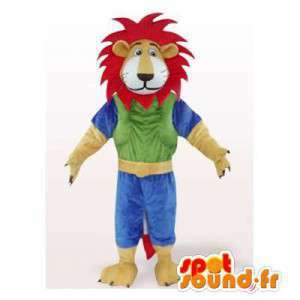 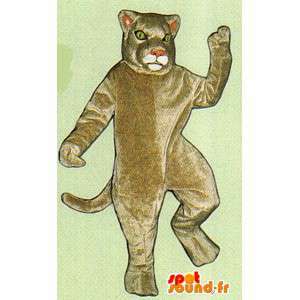 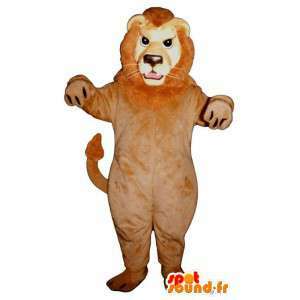 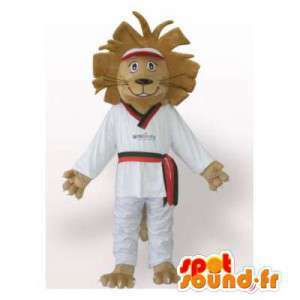 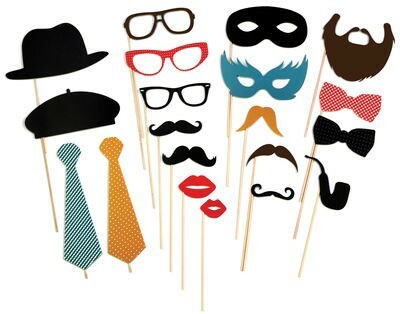 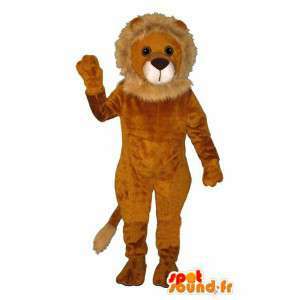 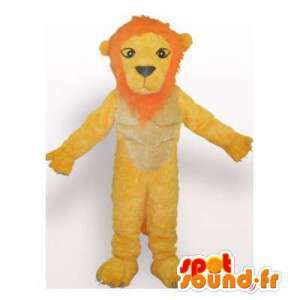 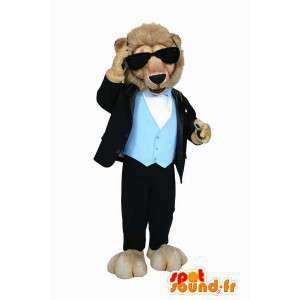 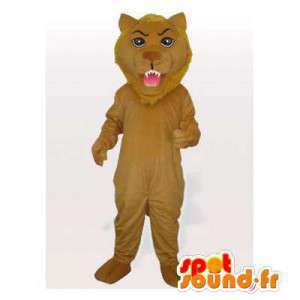 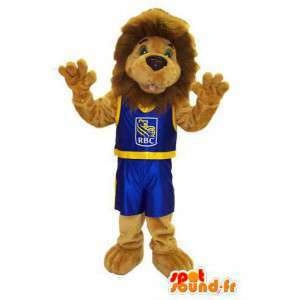 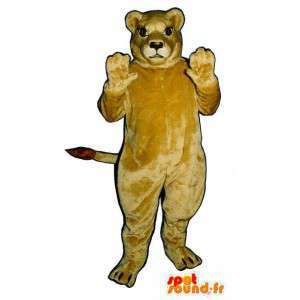 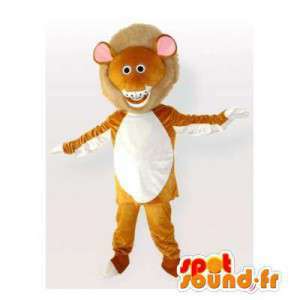 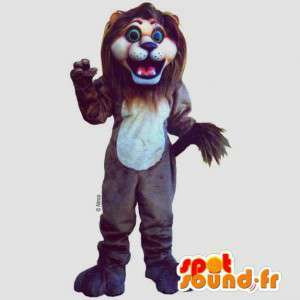 With our Brown monkey costume, organize special evenings or even marketing actions. 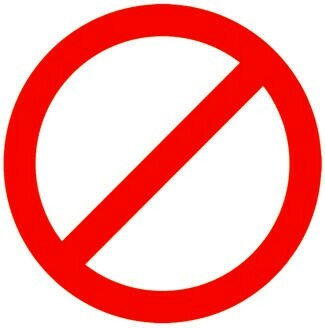 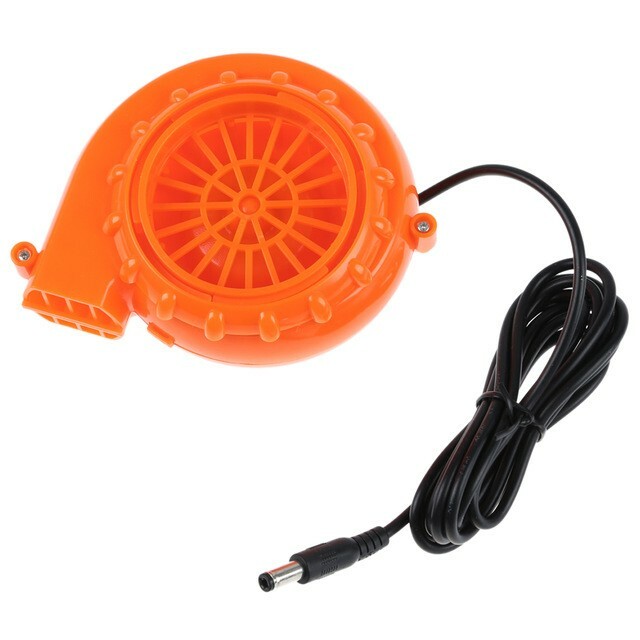 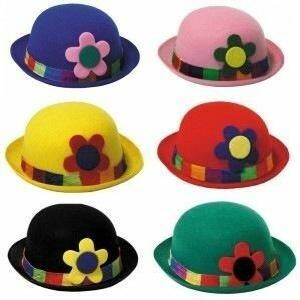 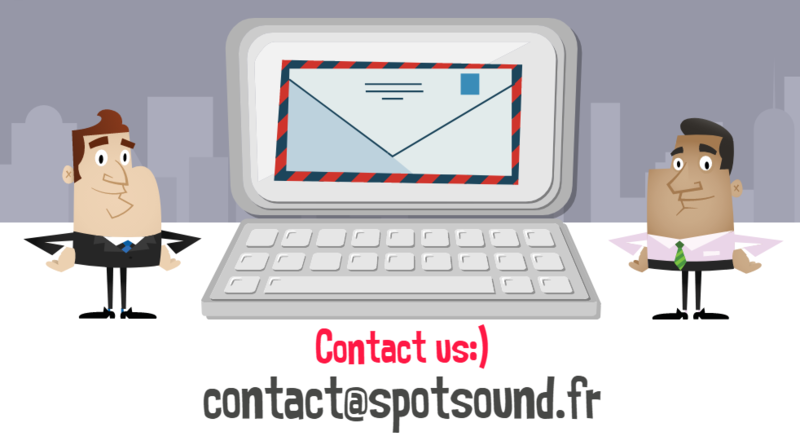 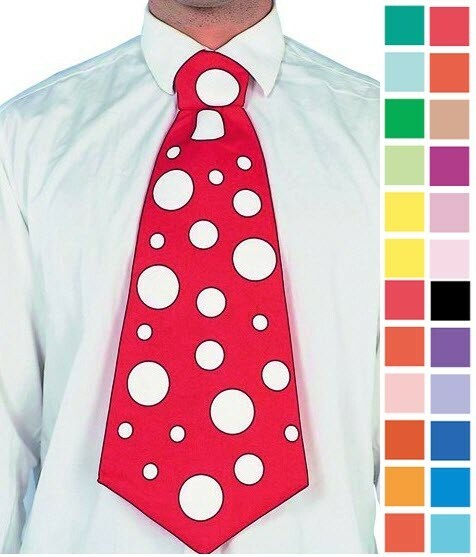 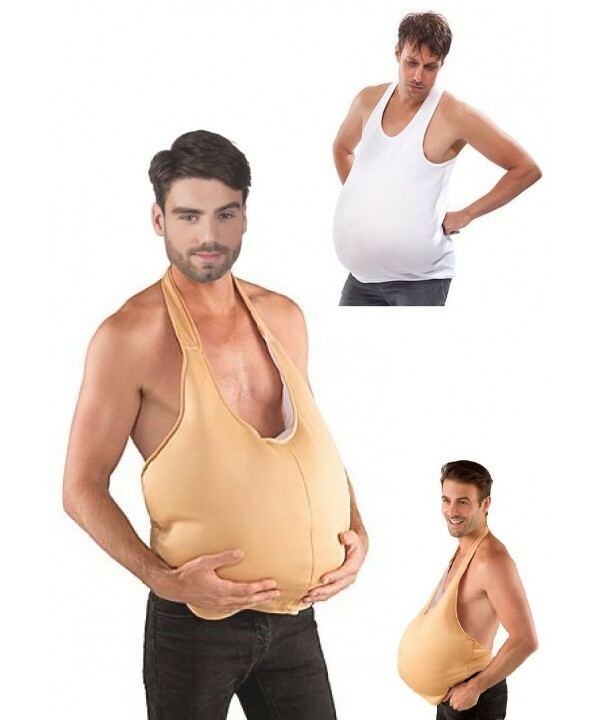 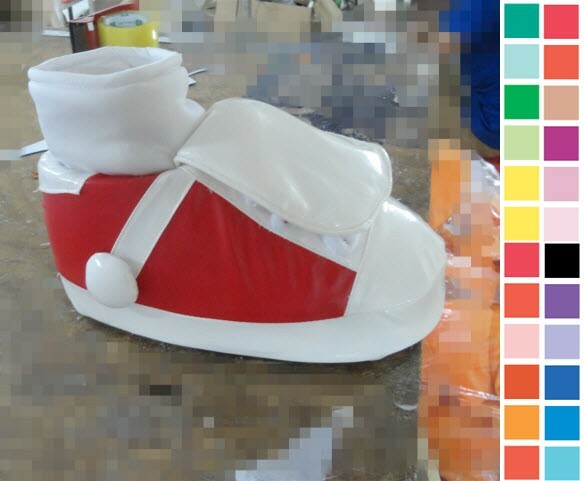 Customizable to your request, this model will be delivered quickly after preparation phase.